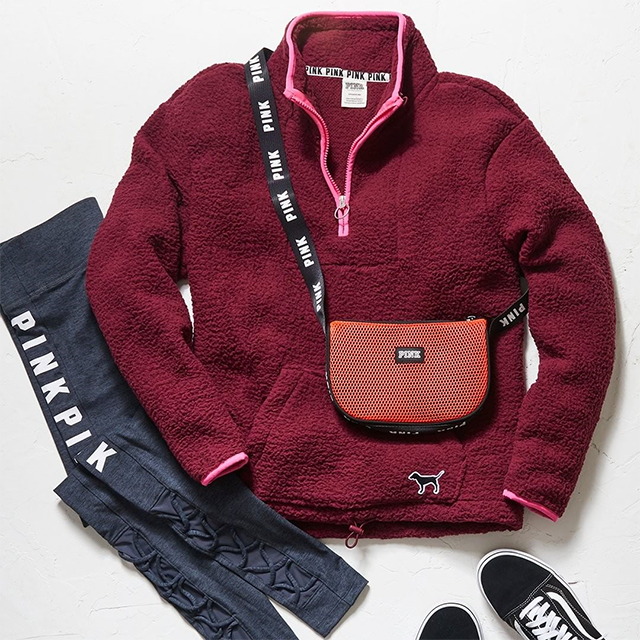 Leave nothing but ☁️ emojis below 'cuz this Sherpa is EVERYTHING! Looking for outfit inspo? Scroll no further. 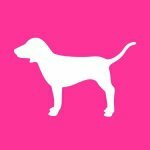 All we need is coffee and PINK☕️💗Double tap if you agree! Keep calm🙏 it’s self-care Sunday!